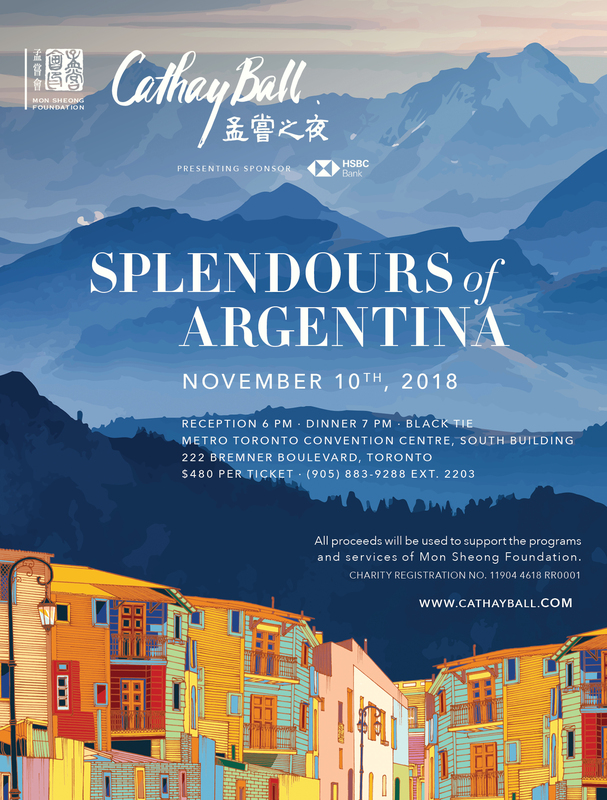 Thank you for your interest in volunteering at the Cathay Ball! Online sign up is now closed. For any volunteer enquiries, please email percychan@monsheong.org.